This week's feature is The Healthetarian Woman's Chocolate Chip Coconut Meringue Cookies. These look like a delicious addition to any Christmas cookie plate! To see how to re-create this, step-by-step, in your kitchen, head over and see this wonderful site. This week's feature is Athletic Avocado's Gingerbread Oatmeal Brulee. Gingerbread is one of my very favorite holiday flavors - I can't wait to try this delicious-looking gingerbread desser.... I mean breakfast! To see how to re-create this, step-by-step, in your kitchen, head over and see this wonderful site. 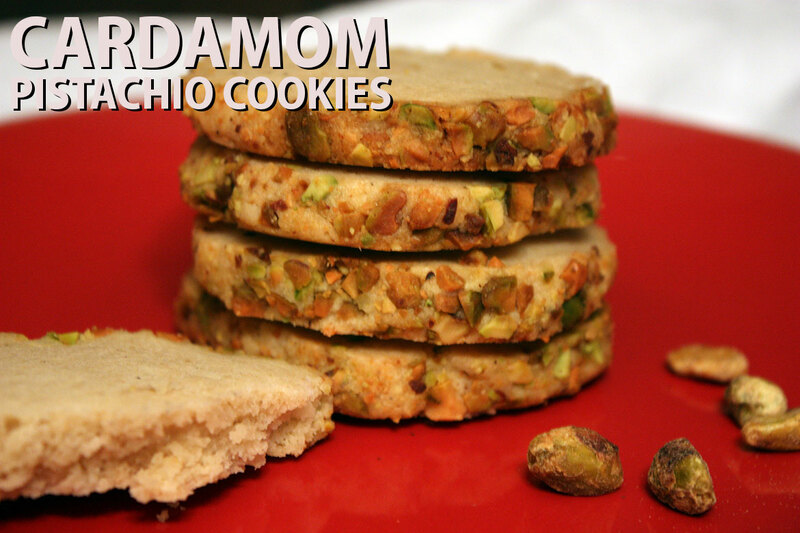 This week's feature is Cardamom Pistachio Cookies from Don't Sweat the Recipe. Christmas is cookie time in my house. I've always loved cardamom - my Mom makes a wonderful Easter Bread flavored with cardamom. I'm excited to bring it to Christmas - and to cookies! To see how to re-create this, step-by-step, in your kitchen, head over and see this wonderful site. This week's feature is No-Bake Turkey Cookies from Margaret's Morsels. Are you looking for a Thanksgiving treat to get you through to the big day? These cookies are adorable - and don't require the oven! To see how to re-create this, step-by-step, in your kitchen, head over and see this wonderful site.